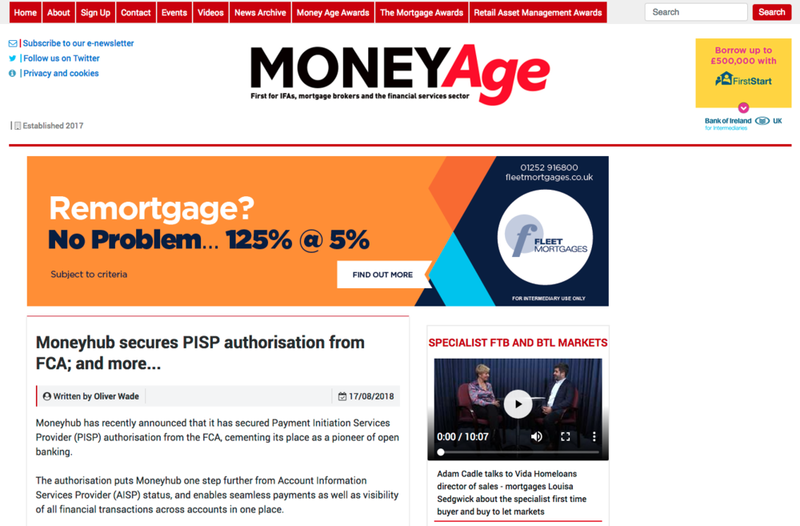 The Open Banking initiative: One year on — what’s changed and what can we expect? 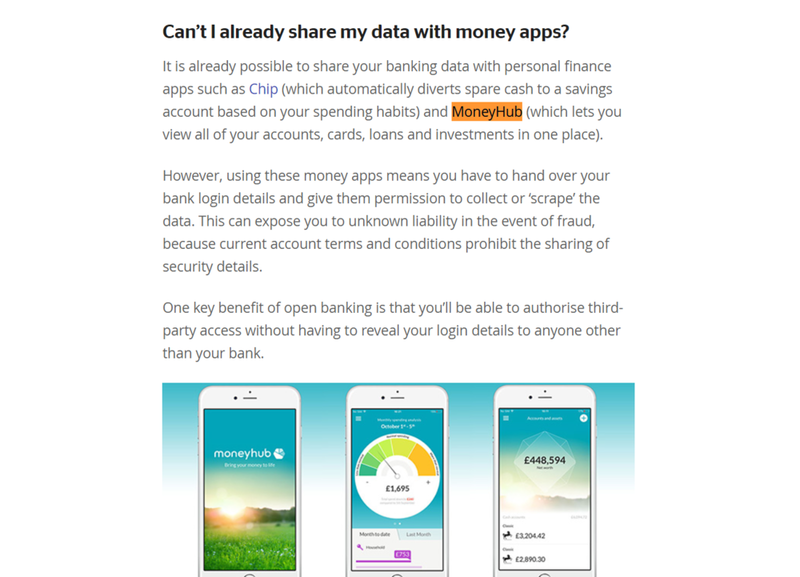 Open Banking was first introduced on 13 January 2018, one year ago today. At it’s heart, this initiative is really all about the consumer. It’s all about putting the individual’s data, their banking and financial records back into their hands; rather than in the financial services world, which is seen as this ‘black box’. 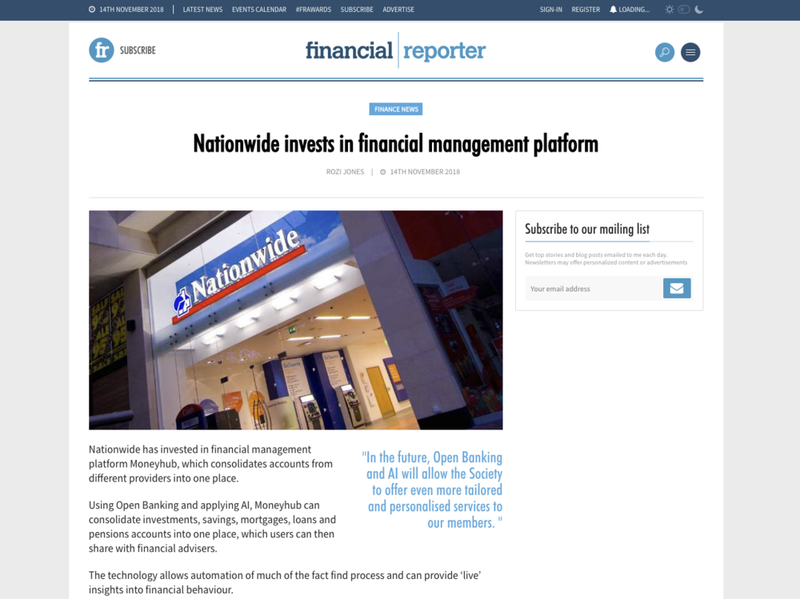 January 2018 saw the arrival of Open Banking, landmark legislation that hands ownership of financial account information and data from the bank or building society to the customer. 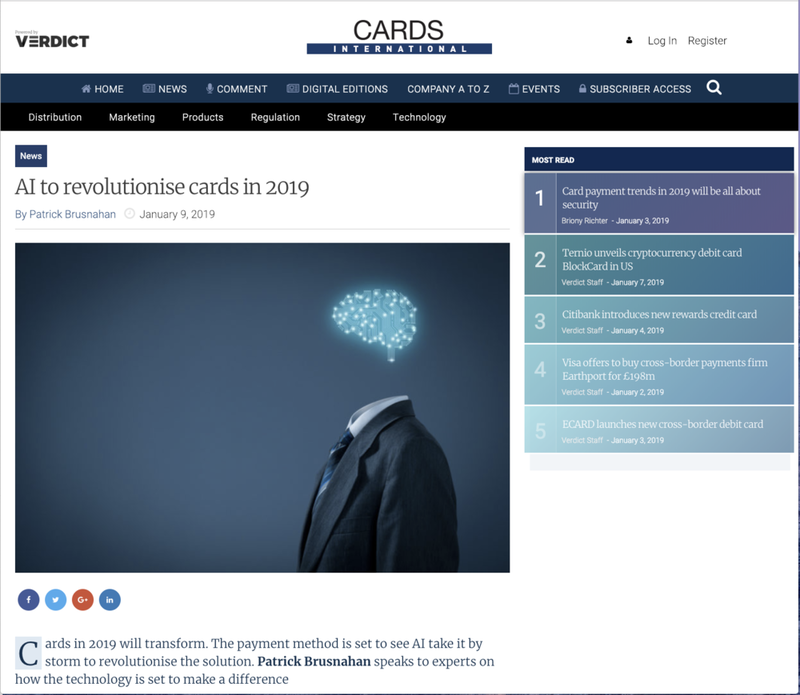 One year into what was heralded as the start of a revolution in financial services, slow implementation by banks and building societies has prompted criticism that the initiative is more hype than about structural improvement. 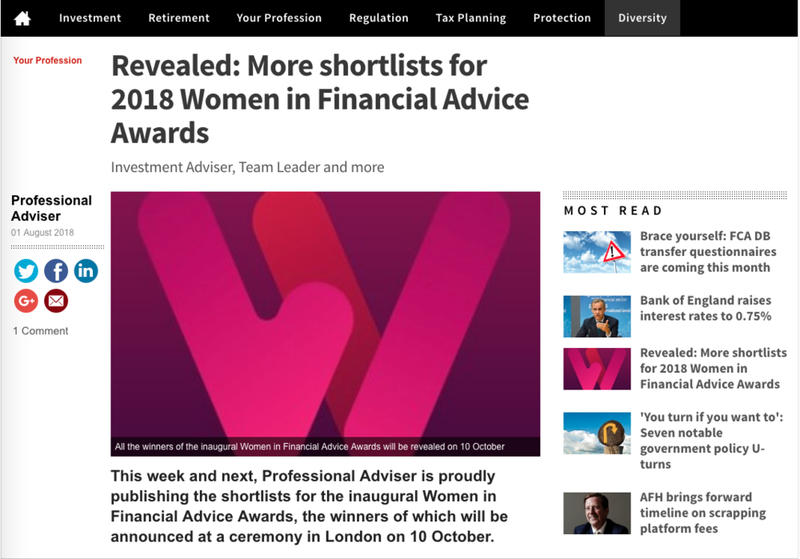 This week and next, Professional Adviser is proudly publishing the shortlists for the inaugural Women in Financial Advice Awards, the winners of which will be announced at a ceremony in London on 10 October. 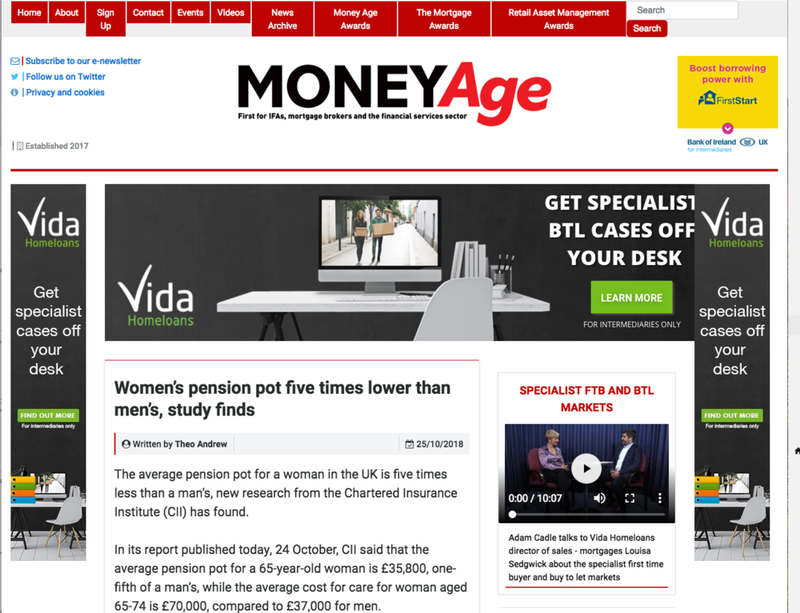 Exclusive: Is regulation stunting growth and innovation in the IFA sector? 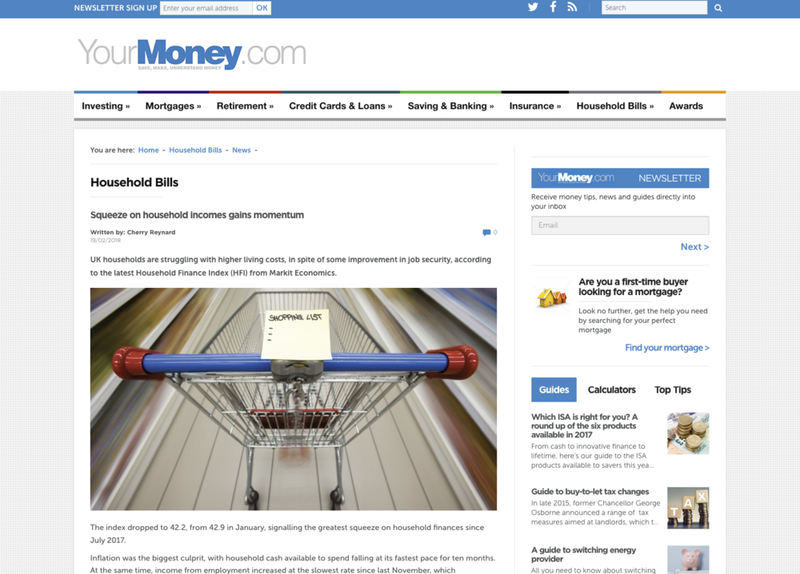 ...61 per cent of global consumers identified personal financial management as a highly valued service. 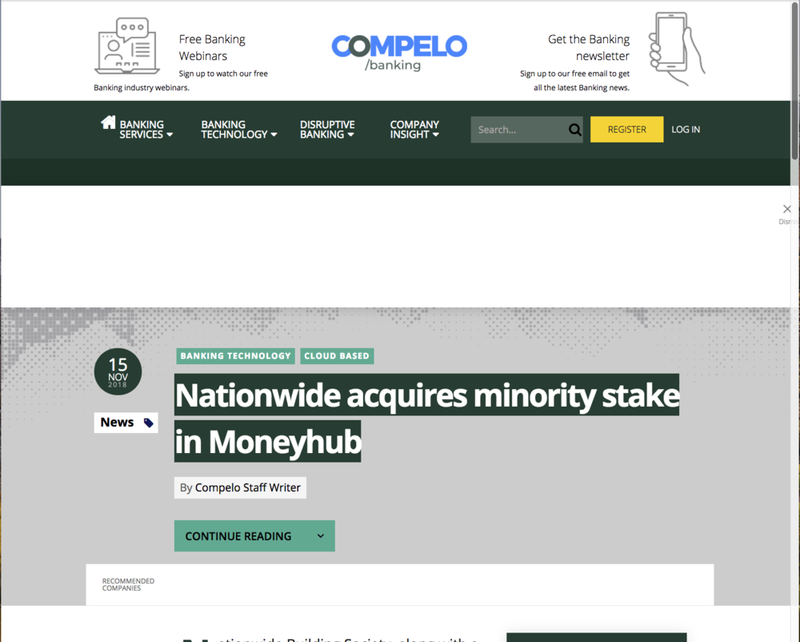 That will be music to the ears of some already providing these services, such as Moneyhub, which brings current accounts, investments, assets and borrowings all together in one place. Copenhagen Fintech Week – what's the buzz about? 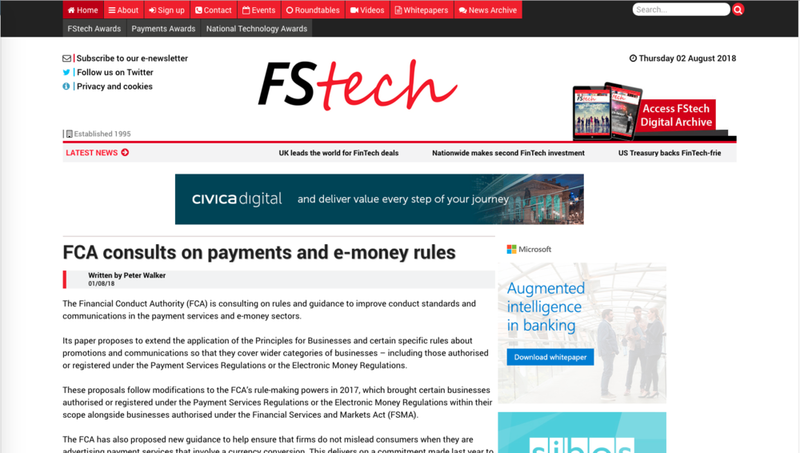 The UK’s Financial Conduct Authority (FCA) has unveiled the second wave of firms that have made it into its regulatory sandbox. 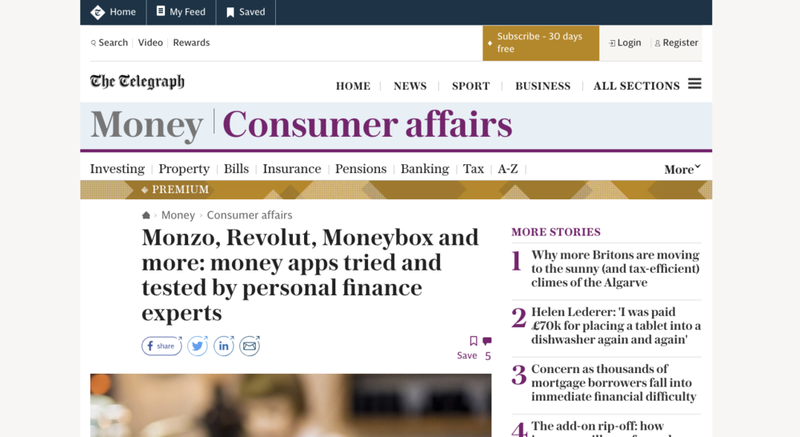 Moneyhub Enterprise has been chosen to undertake product tests as part of the second cohort of the FCA regulator sandbox. 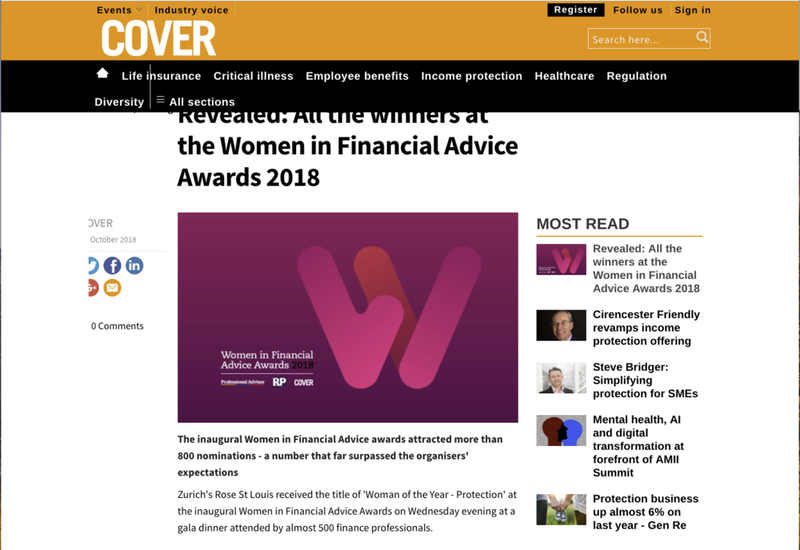 The Financial Conduct Authority (FCA) has revealed the successful applicants for the second cohort of its regulatory sandbox. Our CTO, Dave Tonge talks about APIs vs. screen scraping, and the latest in open banking on 11FS' "FinTech Insiders" podcast. The next round of disruptive pitchers face our judges for a chance to make the perfect pitch. 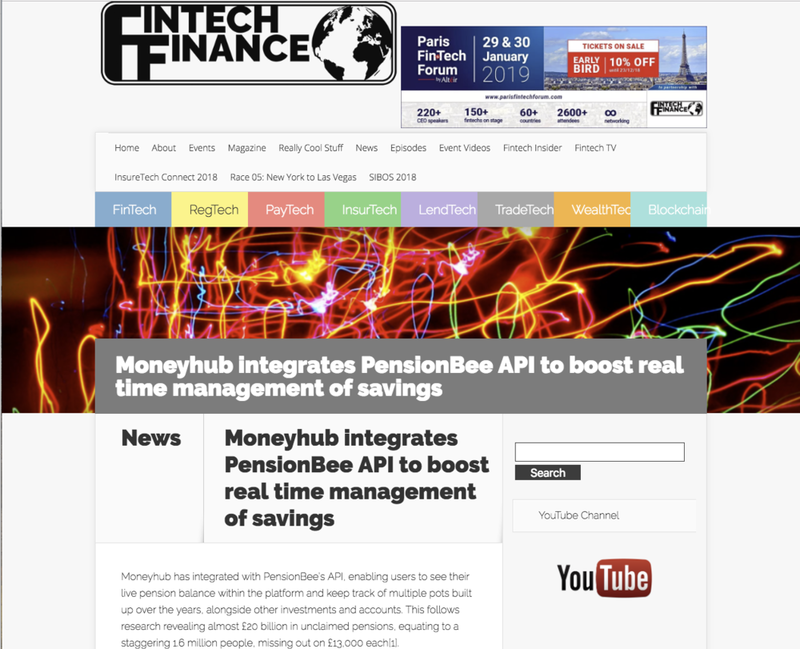 Dave Tonge from Moneyhub Enterprise speaks to us at FinovateEurope.